Gravity Forms eWAY v2.2.0 has just been released, with separate sandbox settings. eWAY gives you separate Rapid API settings for their live and sandbox gateways. 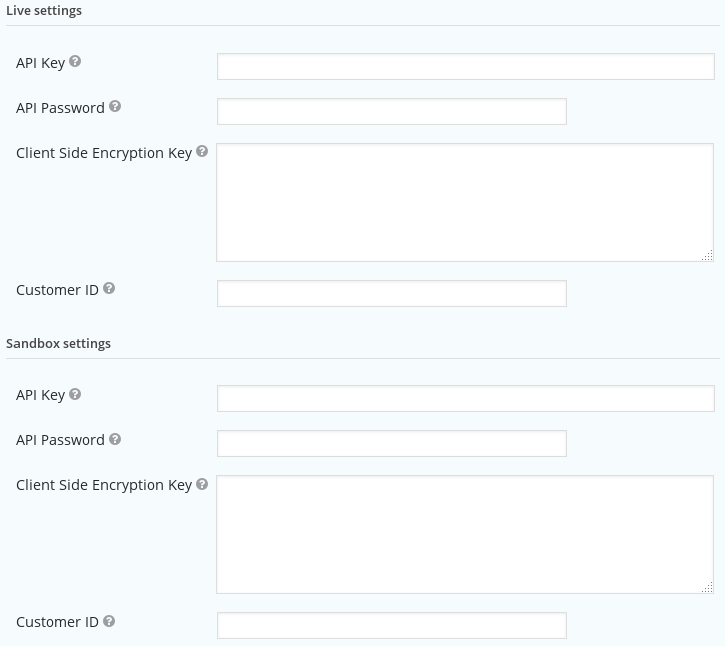 To make it easier to switch your site between live and sandbox, Gravity Forms eWAY now lets you record the sandbox settings separately — including the API key, password, and Client Side Encryption key. If you don’t set anything for the sandbox settings, they’ll pick up what you put in the live settings. That means everything will keep working the same if you currently have your site configured for the sandbox and update the plugin.